Everyone loves to save money don't they? I know I sure do! With the high prices of everything in this day and time, it's almost impossible to save money. So when you can save money, you should always jump on that opportunity. 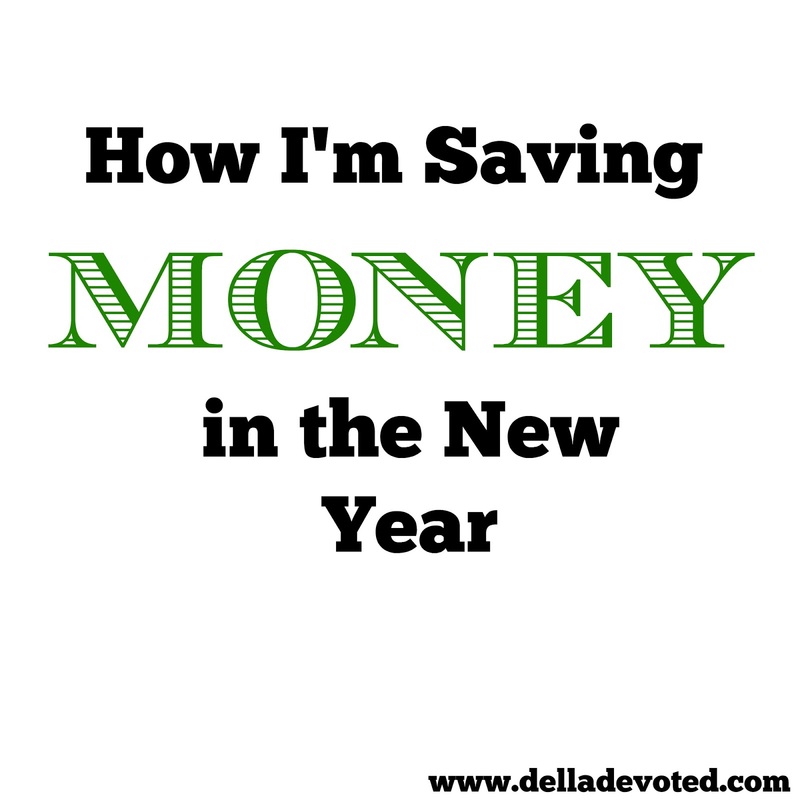 Here are some ways that I have already started saving money in the New Year. These 5 apps are my absolute favorite. They have made saving money so much more simple for me. 1) The Dollar General App- The Dollar General Store is close to my home and I tend to shop there a lot for simple necessary items. I love how I can log into the app, clip my digital coupons and just type in my phone number at the checkout register. It automatically transfers my coupons and gives me the discounts. Sometimes I also get $5 off if I spend a certain amount, so I have really saved with this app. I love how convenient this app is. It sure saves on ink from printing out the coupons at home. 2) The Coupons App- I'm sure you all have visited Coupons.com and printed out various coupons before. Well the App is the same way just more simplified than the website. It makes searching for coupons so easy. I'm not an extreme couponer! I only clip and print coupons for what I need to buy. I don't buy in bulk. I just do coupons to save a little extra money on my basic every day purchases. 3) MobiSave- This is my new favorite app. It gives you cash back on certain purchases. It's super easy to use. All you have to do is scan a receipt and click on the items that you purchased that offers cash back. I have already received cash back via PayPal for items such as Bananas, Eggs and Canned Soup. 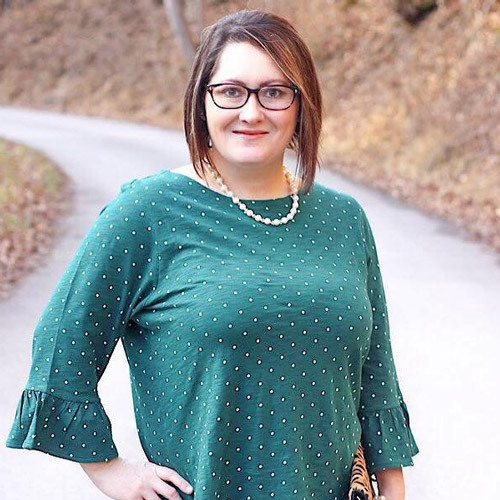 I grocery shop every week because my husband gets paid weekly, so there is usually always something that I need to buy that will give me cash back. The great thing about MobiSave is that it offers cash back on Beauty, Food, Health, Household, Natural and Prescriptions. You also get cash back sent to your Paypal account fast. I received mine the same day. 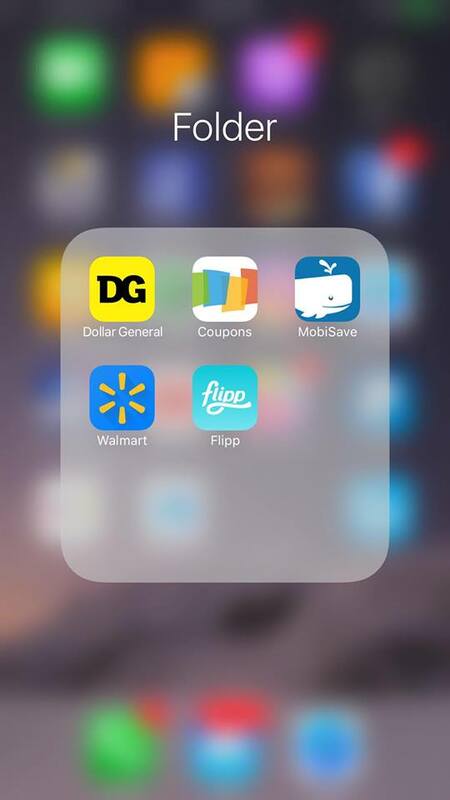 4) Walmart Savings Catcher- I really love this app! It seems like I'm at Walmart at least once a week so the Savings add up quick. So far for the New Year, I have received over $7 using this app. My goal is to let my money keep adding up until Christmas or a Birthday but we will see. With Savings Catcher, you upload your Walmart Receipt and Walmart price matches with other stores. If another store has a lower price than Walmart on an item, then you receive the difference. 5) Flipp- This is another great price matching app. It allows you to see what stores offer the cheapest item. You can also use it at stores that will allow you to price match. All you have to do is show the person at checkout the app with the price of the item at another store, then you will receive your item for that same amount. I have put myself on a Spending Allowance. I only allow myself to spend a certain amount per week on unnecessary items such as makeup, jewelry, clothing etc. If there is something that I really want, I save my allowance to get that item. 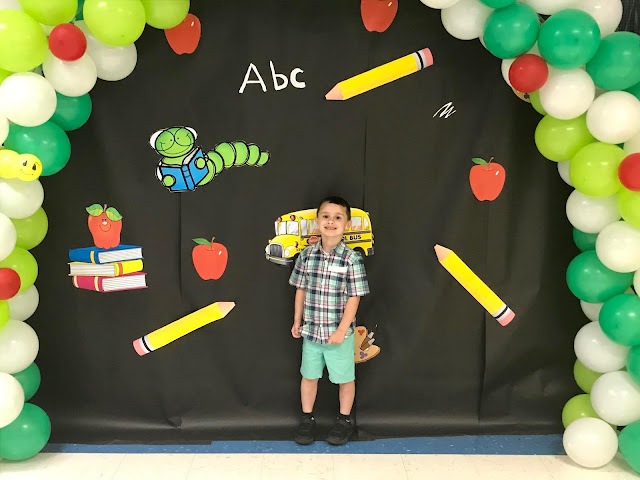 These are some ways that have already been very effective for me this year. 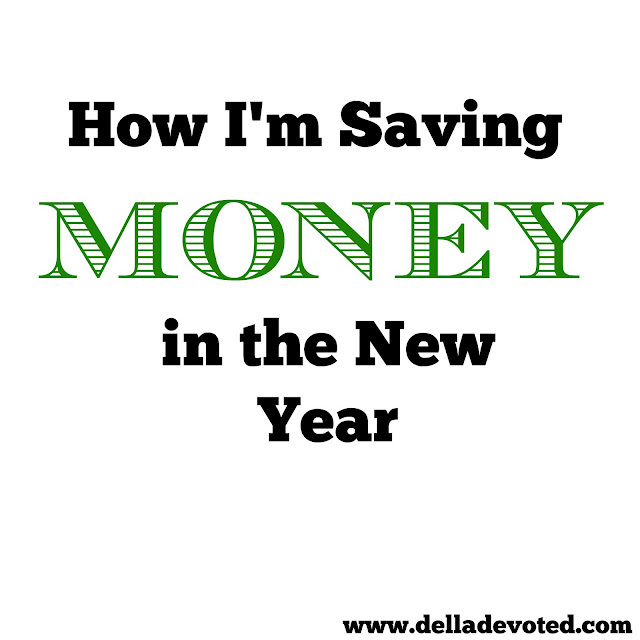 What are some ways that you plan on saving money this year?